Do you feel Hahnemann’s Organon is difficult to study? Do you feel Organon is difficult to follow in practice? Have you found the aphorisms intimidating? Have you yearned for learning Organon from The Masters? N O T A N Y M O R E ! If your answer is YES, then you have got the once in a life-time opportunity to learn Organon from The Masters. Two of the most loved Organon teachers in the world are now coming together to teach you Organon; to make every aphorism, every word of Hahnemann come alive; to make application of Organon easy in practice; to take you on a journey that is inspiring and uplifting! International Academy of Classical Homeopathy, Greece, in association with Hpathy.com, is proud to present to you The Organon Made Easy course with Prof. George Vithoulkas and Dr. Manish Bhatia. When I started studying Organon for the first time in 1994, the first thing that hit me was that the language is very difficult. The paragraphs were too long to follow, sentences seemed to cover whole paragraphs, and words were from the time of Shakespeare. As if this was not sufficient, there were innumerable medical terms from the 19th century that made no sense initially. As I explored Organon further, I found many translations – each with its own translation errors. Soon I also found out that hardly anyone followed Organon in practice, teachers rarely taught all the aphorisms, and students were happy to read secondary commentaries for the exams. The very few people who did practice classical homeopathy were also using 4th edition guidelines in practice and were unaware about the later developments in homeopathy. The truth is that Organon is the backbone of Homeopathy. Those who understand it well are rewarded with some stunning cures. Those who ignore it, keep looking for short-cuts, combinations, mother tinctures, new ideas, and new gurus all their lives. I have been teaching Organon and Homeopathy Philosophy since 2002 and have also authored the international best-seller Lectures on Organon of Medicine. With every passing year, my respect for Hahnemann’s work and vision continues to increase. 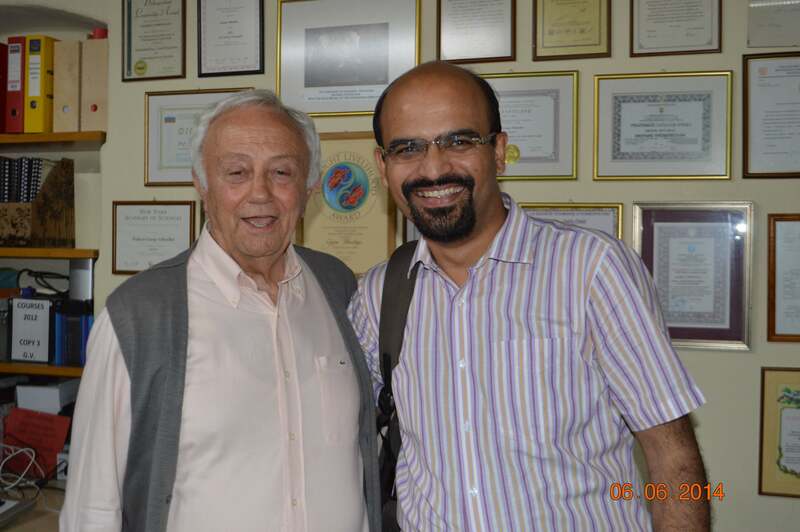 One modern homeopath who has earned my respect for upholding the tenets of classical homeopathy, is the world-renowned homeopath Prof. George Vithoulkas. In 1996, he was honored with the Alternative Nobel Prize for his outstanding contribution to the revival of homeopathic knowledge and the training of homeopaths to the highest standards. In 1995, he established the International Academy of Classical Homeopathy in Alonissos, Greece, where he gives over the knowledge gleaned from his 40 years of his experience. Recently, I had the opportunity to work with Prof. George Vithoulkas to work on a common concern – making Organon easy to understand and follow in practice. The result is a new course – The Organon Made Easy. In this course the students will get to see video classes of Prof. Vithoulkas on Organon and will get me as their personal mentor to help understand Organon better. This is a unique video course by Prof. George Vithoulkas with exclusive mentorship with Dr. Manish Bhatia, who will personally answer all your questions related to Organon. Filmed during 2011-2013, this course offer Prof.Vithoulkas’ insight and understanding of the Organon, for all those who would want to refresh and deepen their knowledge on this subject. The whole course comprises of 23 videos of total 33 hours duration. These videos cover aphorisms 1 to 129, along with two question-answer sessions. In these videos, filmed at the International Academy of Classical Homeopathy, Prof. Vithoulkas shares his valuable insights related to Organon aphorisms along with clinical examples. Not just that, when you signup for this unique course, you will get Dr. Manish Bhatia, the author of the international best-seller ‘Lectures on Organon of Medicine‘ as your personal mentor for studying Organon. You will get his book Lectures on Organon of Medicine vol 1 and you will also get a 6 months membership to his Premium Organon Study Group on Facebook, where you will be able to ask questions about Organon to Dr. Bhatia, who is known to make Organon easy to comprehend in modern and scientific language. George Vithoulkas is one of most well known homeopaths in the world and is considered among the finest homeopathy teachers of all times!. 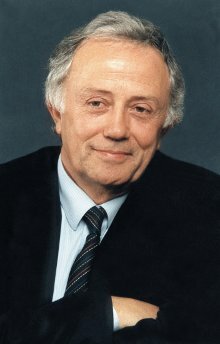 In 1996, he was honored with the Right Livelihood Award (also known as Alternative Nobel Prize, www.rightlivelihood.org) “…for his outstanding contribution to the revival of homeopathic knowledge and the training of homeopaths to the highest standards”. 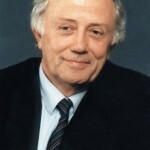 In 1995, he established the International Academy of Classical Homeopathy in Alonissos, Greece. 9.000 medical doctors and homeopathic practitioners from 32 countries have been trained in International Academy of Classical Homeopathy. 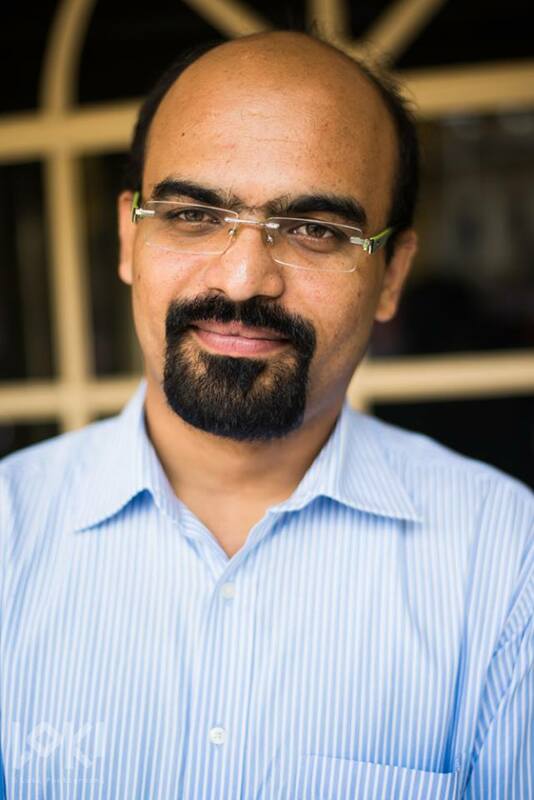 Dr. Manish Bhatia is a young Indian homeopath, known for his passion for homeopathy. 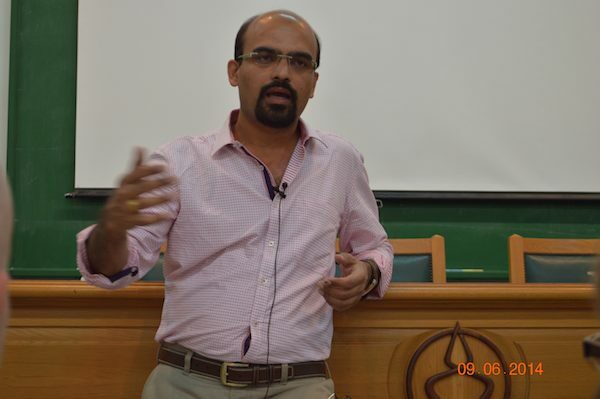 A person who loves to teach homeopathy, his mission is to make homeopathy accessible to everyone. 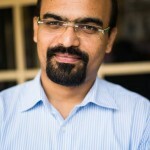 Dr. Bhatia is the Founder Director of Hpathy.com, world’s leading homeopathy portal, serving homeopathy to more than half a million people every month. He runs a consultation office at Jaipur, works as a Lecturer of Organon of Medicine, and works as an Editor of Homeopathy 4 Everyone. He is the author of the book Lectures on Organon of Medicine. He is also a contributing author to the book – Homeopathy and Mental Health Care: Integrative Practice, Principles and Research. WHAT STUDENTS SAY ABOUT THIS COURSE! If the 2 years of e-learning course is an incredible journey to deepen our roots in the pure method of Classical Homeopathy, this Organon post- graduate course is like the cherry on the cake, with so many different comments, questions and answers and views about all sort of subjects involved with our daily practice, apart from the deep wisdom that comes from the understanding of the paragraphs of the main work of Samuel Hahnemann. Really advisable! Honestly I have ever been able to complete even one reading of the Organon; I found it really boring – complex way of saying things. After 5-6 times I gave up. I needed this course to get me restarted into the foundations of theory, which is fundamental and needs to be understood in order to become a good Homeopath. I also woke up when George says that this aphorism is not true, or this is not relevant in our times and compares the past time with nowadays. I am very glad I am here to listen to it in person. Thank you. The course is substantial and very useful. Organon has a difficult writing for a proper, correct understanding. But every homeopath should know, the basis of Homeopathy written by Hahnemann. Prof.Vithoulkas’s explanations make clear complicated sentences of Hahnemann’s style (old fashioned style). I have thoroughly enjoyed Organon course, as I believe the study of the Organon is of valuable importance for every homeopath’s personal and professional development. It is a blessing to have G.Vithoulkas teaching us on the subject. 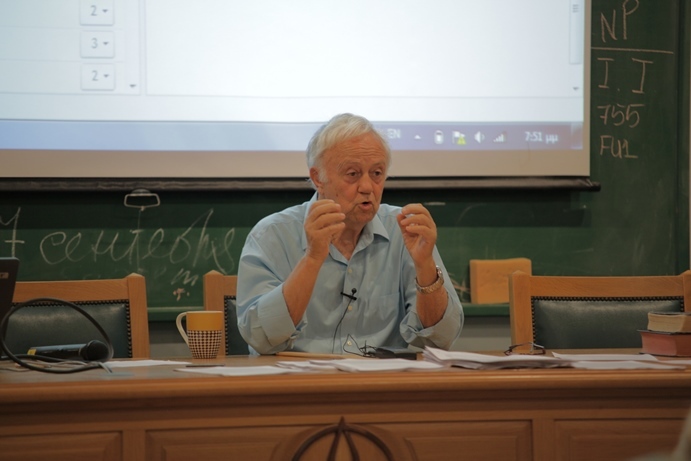 Very, very useful, Organon is even more interesting with Prof.Vithoulkas because he interprets Organon in the way we have to understand it today, through his 50-year experience. – Six months access to Dr. Bhatia’s Premium Organon Study Group at Facebook. But wait! We have a V E R Y S P E C I A L I N A U G U R A L O F F E R for you! This unique special offer is LIMITED TO FIRST 100 REGISTRATIONS ONLY ! 700 Euros —–> 380 Euros ONLY ! That’s a massive 45% discount!! Hurry up, this course gives you a unique opportunity to study with two of the world’s most inspiring teachers of Organon, listen to their video lectures, and ask unlimited questions at Dr. Bhatia’s Premium Organon Study Group! This course will make understanding Organon easy and help you practice homeopathy the way Hahnemann desired and you always wished. But hurry up, our inaugural offer is Limited to only 100 people. Register now to avail of this special offer. If you still have any questions or doubts, read the Organon Course FAQ.